There are opportunities for school and class trips at least once a year. The highlight is the Year 6 adventure week in June. The children have the opportunity to do all sorts of outdoor activities. The children benefit greatly from these visits which either reinforce or introduce classroom work. There is no compulsory charge for any visit organised in school time but parents are requested to make a contribution towards the cost, which, if not met, may mean cancelling the outing. 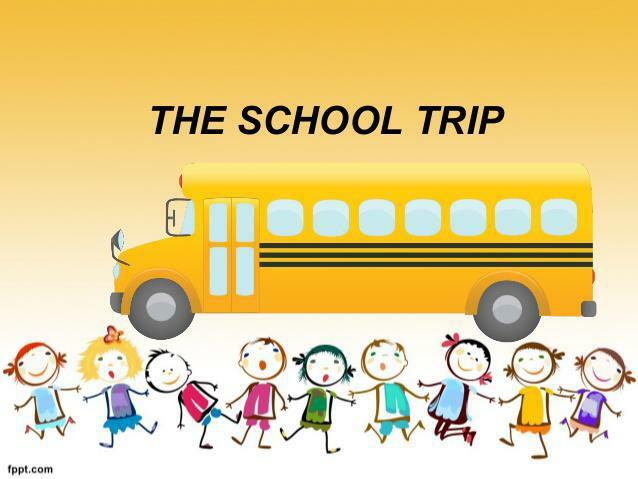 All school trips are completed in line with our off-site policy and full risk assessments are undertaken prior to each visit.